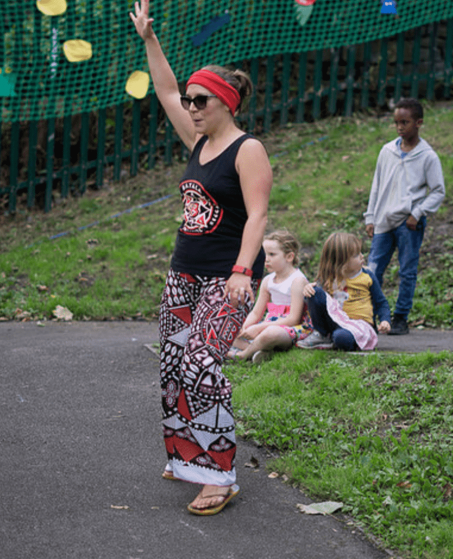 The weekend was an action packed frenzy of drumming. Friday was the first epic gig of the weekend at Bath open studios preview evening http://www.bathopenstudios.co.uk/. It was a small band gig, 12-13 players but the sound was anything but little. The acoustics in the courtyard were epic and the band sounded amazing. Saturday was incredible too. 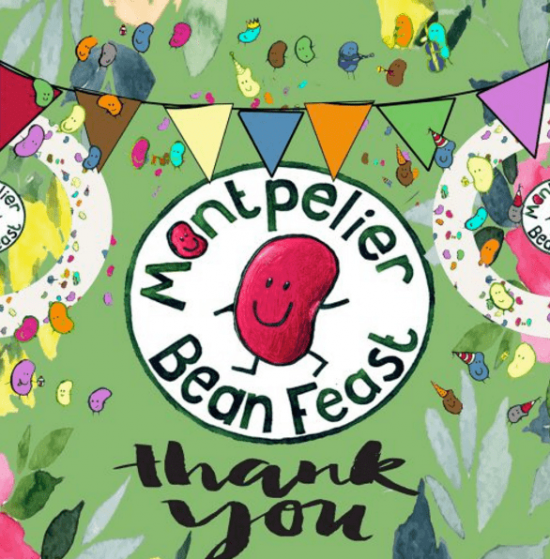 Batala Bristol took part at the cutest community festival in Bristol, Monteplier Bean feast. The band were the closing act of the day with a a appreciative audience looking on, it always gives the band a buzz. 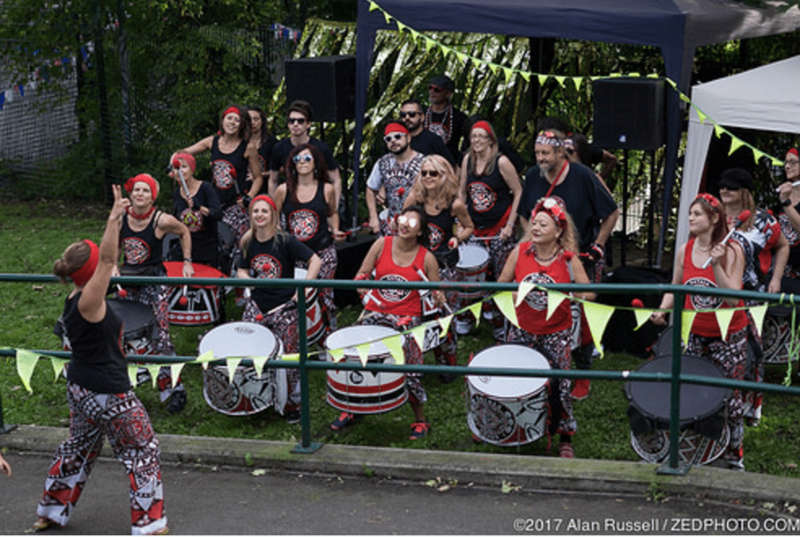 One of the great things about being part of Batala is the sense of community you get being part of the band, being part of the Bristol community and being part of the Batala Community. 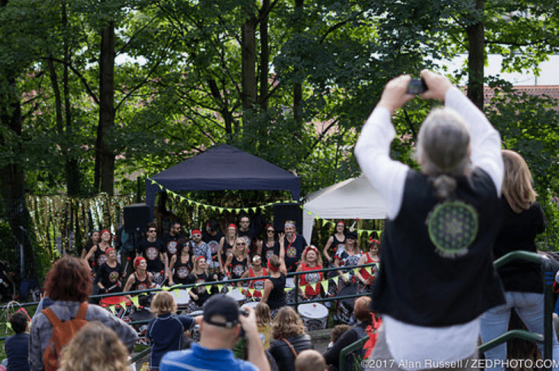 It was a joy to be joined by 2 players from Batala Bangor who made up the numbers this weekend.